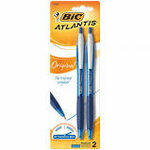 BIC Atlantis Comfort Ball Pen features a comfortable grip and BIC's smoother-writing ink. 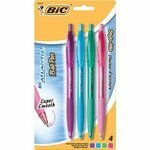 It is a sleek, stylish retractable ball pen. 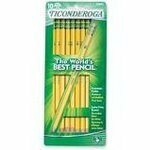 Ticonderoga Soft Pencil Pencils. 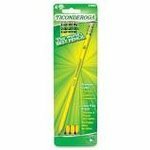 Pre sharpened for immediate use. Non toxic. Exclusive graphite core formula for smooth writing. Latex free eraser for smudge free corrections. 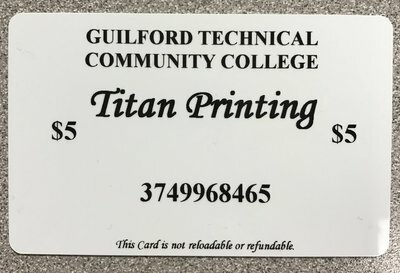 Show your pride with these custom GTCC pencils! Get ready to think big. These Big Tab Pocket Insertable Plastic Dividers offer immense storage space along with eye-catching tabs for convenience you can see.